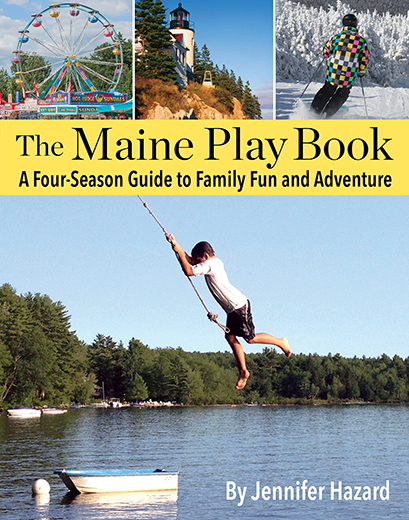 Our first snow today has MP thinking of cozy knits for little ones. Plus, she’ll be visiting her baby nephew in New Jersey soon, and she wants to bring him something special from Maine. MP is a big fan of Three Kittens Knitting in Limington. 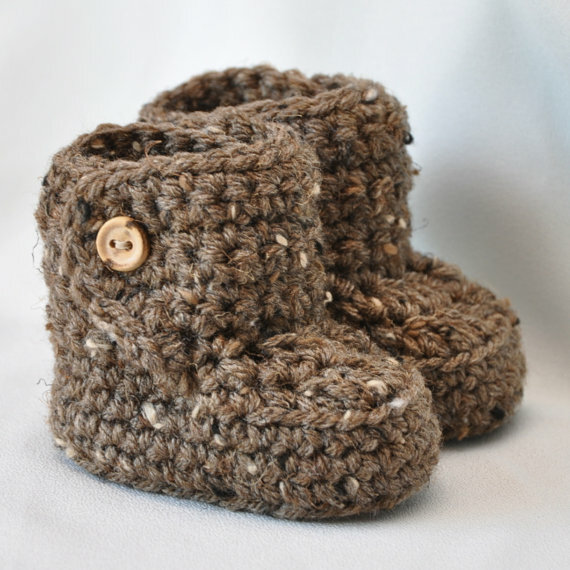 Shop owner Cathy Bernier knits lovely winter hats, but she also crochets adorable baby booties. MP loves that you can throw these in the wash, too. We love the adorable wooden buttons on these boots. 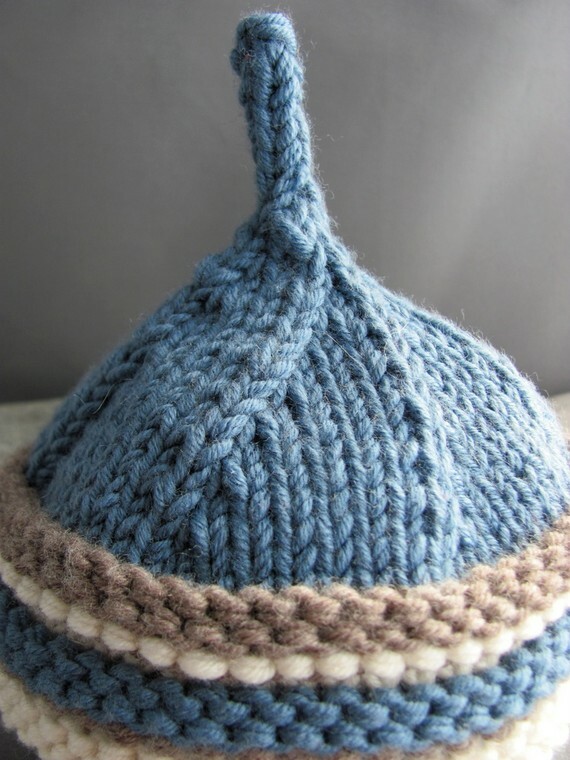 Like Cathy, Nikki Fox at Moondog Farm creates beautiful knit hats. MP loves this Merino wool baby beanie, especially the stripes! MP is also thinking a handmade blanket might be a nice gift. 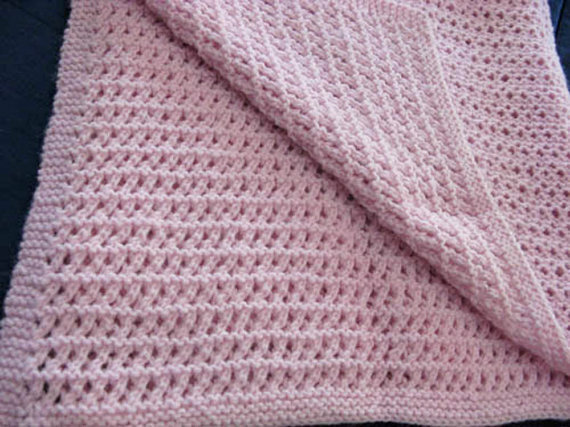 She spotted this sweet, crocheted blanket made by Marie from Milo in Where the Fish Live Etsy shop. Oh, how MP wishes she could knit! You can request a color that coordinates with baby’s nursery. Isn’t it nice to think warm thoughts on a wintery November day?